J.G. 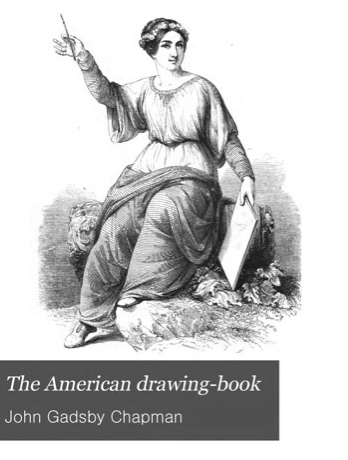 Chapman's The American Drawing Book , published in 1847, was widely used in American Public Schools. "Just as we teach our children their ABC's so that they can read and write; and as we teach them their numbers so that they can compute and calculate; so too, must we teach them the non-verbal, non numerical skills of visual perception. Without that, we are robbing our children of the use of important brain functions. With perceptual skills training, students are far better able to concentrate, to learn, to grasp abstract concepts and ideas, and to see and appreciate the world around them. 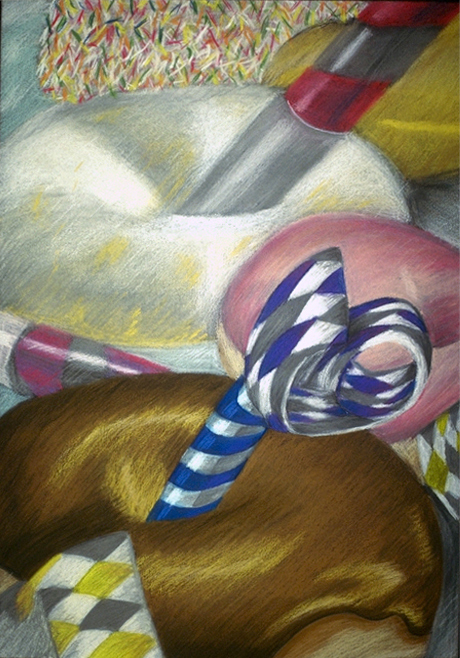 Learning to draw is an efficient means for tapping into latent observational skills." Within school districts that are challenged to bring arts education to students, drawing is a cost-effective arts curriculum that offers so much benefit to students with the simplest materials, and is part of our tradition in education. 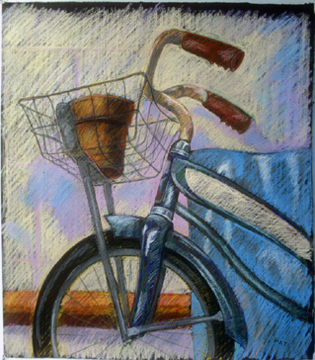 Taught Saturdays and Sundays in Wellfleet, MA - this intensive workshop guides participants In a carefully sequenced process, emphasizing the 5 perceptual skills neccesary to draw any percieved subject. Workshops fill quickly - maximum 8 students - to reserve your space, contact the instructor at 508-349-0976. Participants will explore the strategies of seeing that will enable them to draw with a high degree of skill. By workshop’s end, participants will have finished drawings and gained new thinking strategies to help enhance their general problem-solving capacity. 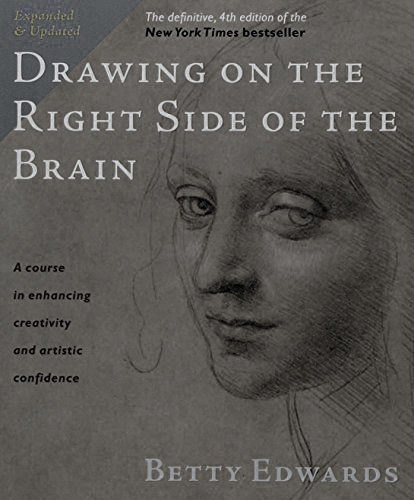 Based on the pioneering work of Dr. Betty Edwards, Drawing on the Right Side of the Brain invites participants to see and think differently by tapping into the non-verbal (non-dominant) side of the brain. Set in rural Wellfleet, Massachusetts. It is possible as well to schedule ths weeklong intensive in other locations. Instruction in the visual arts serving individuals and small groups through a dynamic series of workshops and short term residencies. Some materials supplied. Assistance with housing arrangements for off-cape students is available. These workshops provide educational resources and a beneficial studio environment to facilitate learning within painting and drawing. Throughout the warmer months, instruction may be offered en plenair. The workshops are open to various drawing and painting media, and stress a process based instruction that allows the participant a pathway to accomplishment. Workshop methods are informed by the traditions of teaching established on the outer cape, and by basic methods enjoyed by students enrolled in degree programs within the fine arts. The instruction will focus on observation and process-building skills that will inform a wide range of interests, however, instruction for students with advanced concerns will be accommodated. For participants who have developed skills in drawing, and would like to explore a range of advanced issues. 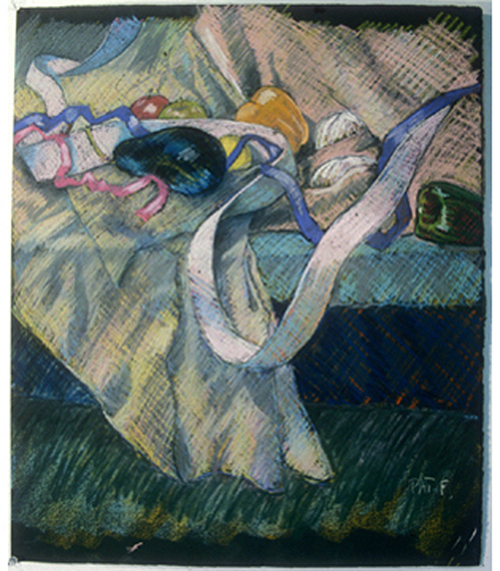 This workshop will investigate the special attributes of pastel medium, especially as it involves relationships between observation, color, and mark-making. Color is a potent descriptive element- and the focus of our exercises will be on observational color and the structuring of the pictorial field. In this way, traditional drawing skills such as line, space, proportion, and composition will be emphasized along with an investigation of observational color and general color principles.